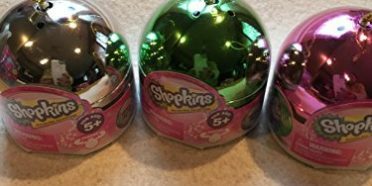 Kids have become very passionate about collecting their Shopkins and have seen a Shopkins Display Case. 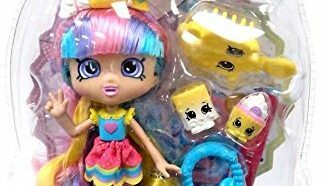 They have trading parties, share insights with their friends, and love to show off their treasures. 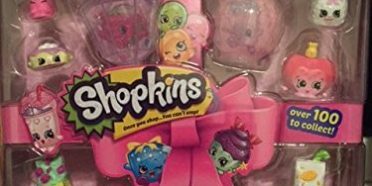 With so many Shopkins available, many kids have tons of them. 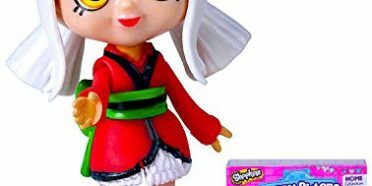 The problem becomes, what now? 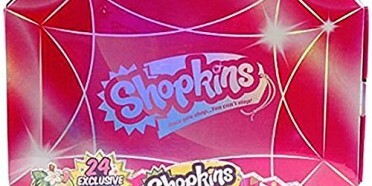 They have Shopkins carrying cases and my girl has the Glitzi carrier, that she loves. She wanted something to proudly show off her collection. My girl had asked for a display stand for her room and I could not find anything that would work so I decided to make one. 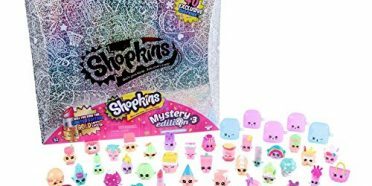 Thankfully I came across this amazing video, from another Shopkins Mom that showed me step-by-step what to do. Her project turned out great and was easy to replicate. The process to make it was easy. You can make one for each of the 4 seasons or you can make one to display the most treasured ones. 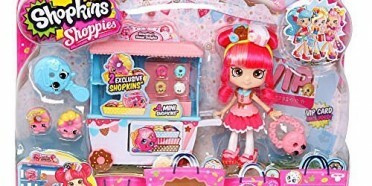 Please share with other Shopkins moms so they can make this as well.